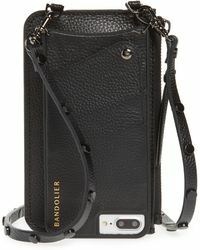 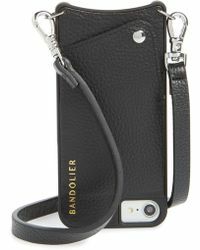 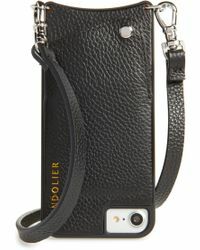 Forget the bag, Bandolier is the new accessories brand set to revolutionise your mobile phone. 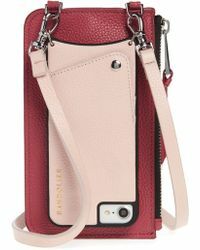 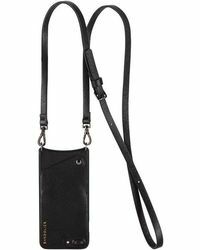 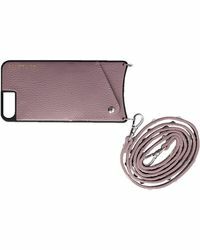 The brand's collection of mobile phone cases and carriers will liberate you from carrying around a big bag with just one essential. 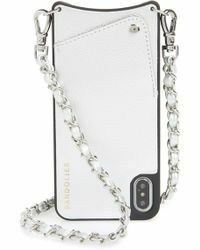 Created in a variety of colors and finishes, each case is crafted in faux-leather with a designer-inspired leather and gold-toned chain strap. 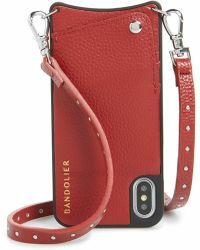 Designed to be worn across the body or over the shoulder, Bandolier's accessories transform your mobile phone into a chic accessory.